The first one to hit our list is Mira Sorvino who took home the grand prize for her performance in Woody Allen’s ‘Mighty Aphrodite’. The actress won an Academy Award for Best Supporting Actress in 1996, and in fact, that was her first and last Oscar nomination throughout her career. After the 1995 film which was definitely the biggest breakthrough in Sorvino’s career, she went on to star in a couple of light – romantic comedies including the film ‘Romy and Michele’s High School Reunion’, where she starred alongside former Friend’s member, Lisa Kudrow. It seems like the nineties was a great decade for the 49 year old actress, as she was also in a two-year relationship with legendary director, Quentin Tarantino between 1996 and 1998. Sorvino, who is also a Harvard grad, married Christopher Backus in 2004 and they have four children together. Since her big win, Mira never reprised her fame, but she did appear in a coupe of big and small screen films. There is one movie line that will always follow the talented actor wherever he will go, and that is ‘Show me the money’ of course from the classic film, ‘Jerry Maguire.’ Gooding Jr. played the role of Football player, Rodney “Rod” Tidwell who becomes Jerry Maguire’s biggest client. 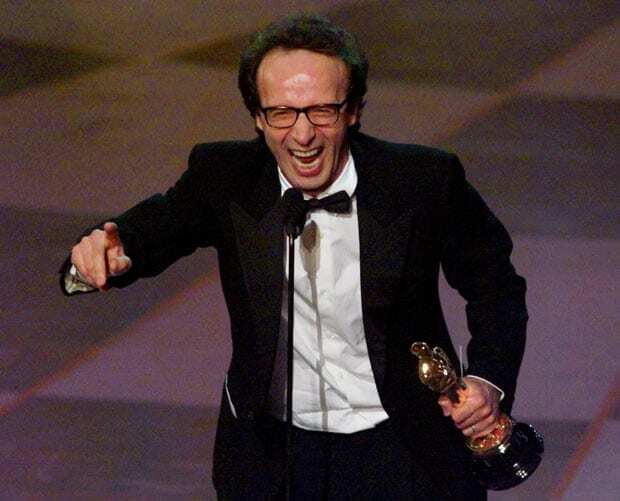 For his work in the 1999 film, the actor won an Academy Award for Best Supporting Actor. When the 49 year old actor won the big prize, he impressed everyone again when he had one of the most memorable speeches in the history of the Academy Awards. After his glorious Oscar days, Cuba went on to appear in a couple of less familiar films and disappeared from the spotlight. The actor returned to the spotlight in the 2016v hit series ‘The People v. O.J. Simpson: American Crime Story’ where he played the role of O.J. Simpson, for which he also earned an Emmy nomination. It also took us by surprise to find out that the True Blood actress won an Oscar, maybe it’s due to the fact that she was only eleven years old when she won. Paquin, who played in the 1993 drama film, The Piano, beat over 5000 candidates hopeful young girls who auditioned for the role of Flora McGrath. With little to almost no prior acting experience, the eleven year old gave the performance of her lifetime and took home an Oscar for Best Supporting Actress. 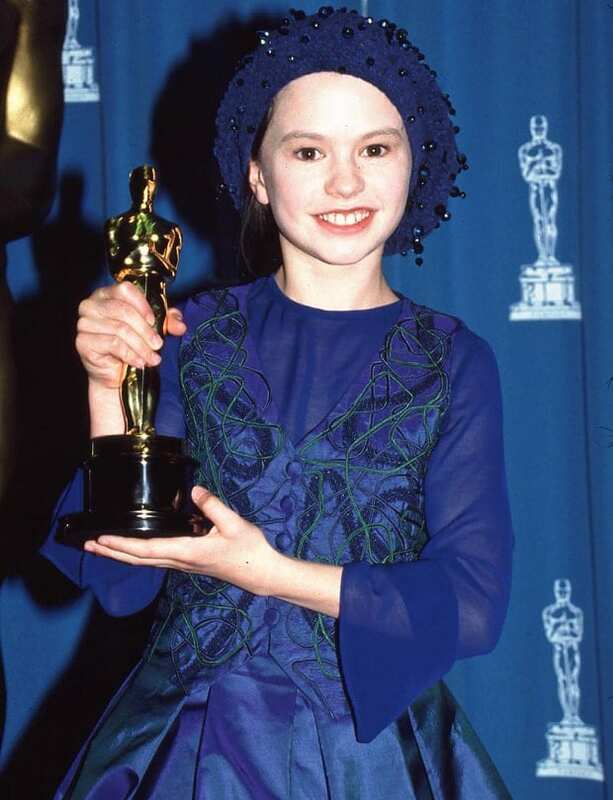 This win made her one of the youngest actresses to ever win an Academy Award. As a child, Paquin had a fairly successful acting career when she went on to star in different films including Fly Away Home in 1996, The Member of the Wedding on 1997 and more. For years, the actress took some sort of a back seat in her acting career until she landed the role of Sookie Stackhouse in the HBO series, True Blood. She has been nominated several times for her work on the show. Paquin married her True Blood co star, Stephen Moyer, and the two have two children together. 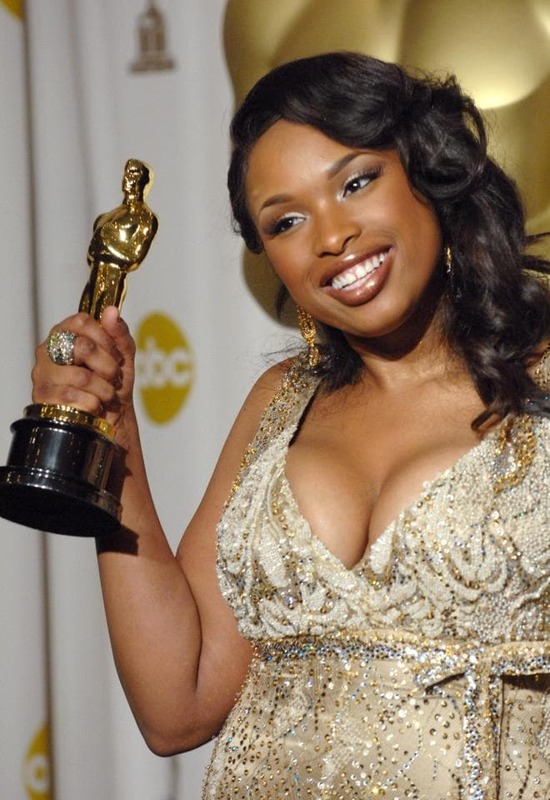 From an American Idol contestant to an Oscar winner, Jennifer Hudson has without a doubt come a long way since her days on the musical reality show. Hudson, rose to fame when she appeared in the third season in 2004 of American Idol where she finished seventh. Just two years later, the aspiring performer won the biggest break in her career when she landed the role of Effie White in the 2006 musical film, Dreamgirls. For her extraordinary performance, Hudson won an Academy Award for Best Supporting Actress at the 2007 ceremony. Today she is part of the judging team of The Voice UK. The New York born and raised actor, took home an Oscar when he won in the glorious category of Best Actor for his work in the ‘Pianist’. The 2002 Holocaust drama that was directed by Roman Polanski led the the 29 year old actor (then) to have one of the most dramatic and outstanding performances in film history. After his big win, Brody went on to appeared in different films which were also very different in terms of their storylines. 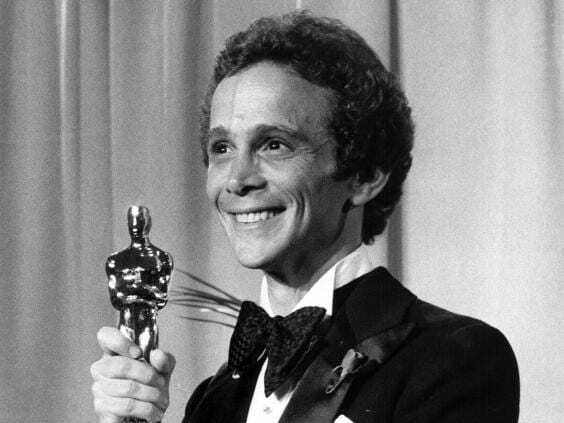 An interesting fact is that when he won the Academy Award at 29, he was the youngest person who ever won that category. 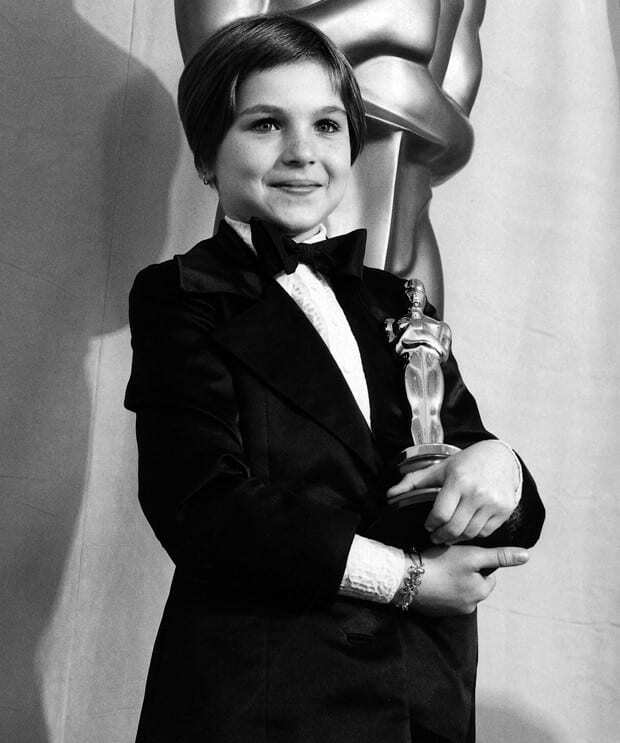 Another child prodigy who played in the big leagues, is Justin Henry, who was nominated for Best Supporting Actor when he was only eight years old. 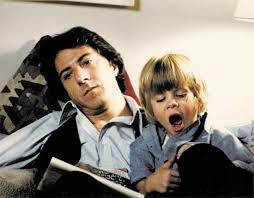 Henry played the role of Billy Kramer, son of Ted and Joanna Kramer, who were played by the legendary Dustin Hoffman and Meryl Streep in the 1979 drama, ‘Kramer vs. Kramer.’ While Justin was nominated for his performance, Meryl Streep won in the category of Best Supporting Actress for her role in the film. 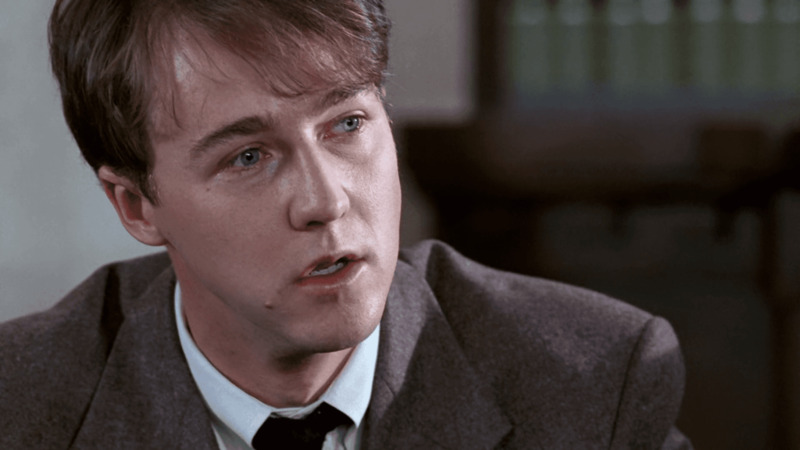 After the movie, Justin appeared in the classic film, ‘Sixteen Candles’ alongside Molly Ringwald, where he played Samantha’s younger brother, Mike. Later in his life, Henry shifted from acting to psychology when he went to study the filed at Skidmore College. The gorgeous actress who started modeling at a very young age probably never thought she would ever win an Oscar. However, turning from modeling to acting, Connelly had her first film debut in 1984 when she played in Once Upon a Time in America. She first rose to fame and received critical acclaim after her performance in the 2000 drama Requiem for a Dream. Not long after, in 2002, the 46 year old actress’ bug breakthrough came when she was cast to play alongside Russell Crowe in the biographical film, ‘A Beautiful Mind’, for which she earned her first and only Oscar for Best Supporting actress. Life was beautiful for Italian actor, Roberto Bengini when he was an Academy Award for Best Actor for the 1999 film, ‘Life is Beautiful’. In fact, Bengini helped with the writing of the screenplay, after all he is also a screenwriter as well as a director. Despite the film’s mixed reviews, it earned several important nominations. After his successful performance in ‘Life is Beautiful’, Bengini both directed and starred in the 2002 film, Pinocchio, for which he pretty much received the opposite critics for his performance when he was named the ‘Worst Actor’ in the 23rd Golden Raspberry Awards. Mercedes Ruehl had her first steps in acting on stage when she was part of the Denver Center Theatre Company and in 1991 she won her big break when she appeared in ‘The Fisher King’, a film she received an Oscar for Best Supporting Actress. Winning the Academy Award in 1991, made her the first Cuban-American to ever win the glorious prize. She continued acting and had a couple of stints on television mostly, including o’Entourage’ and ‘Frasier’. The multi talented performer earned his first Oscar for Best Supporting Actor in 1973 for his role in the musical film, ‘Cabaret.’ In fact. Grey reprised his stage role of the Master of Ceremonies from 1966 where he performed in the musical Brodaway version of Cabaret. In 1982 he and his ex-wife, Jo Wilder, went their separate ways after 24 years of marriage and just not too long ago, the 84 year old actor came out as gay. He is also the father of ‘Dirty Dancing’ star, Jennifer Grey. 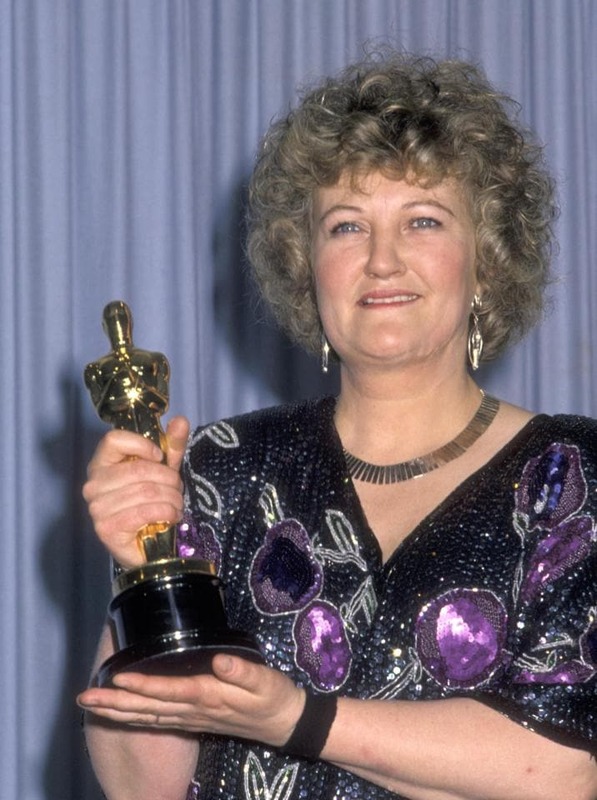 When Brenda Fricker won an Academy Award for Best Supporting Actress for her role in the 1990 film, ‘My Left Foot’, she became the first Irish actress to ever win an Oscar. Before her big break, Fricker was mostly appearing on UK television, and one of her most notable roles was playing nurse, Megan Roach in BBC’s drama show, Casualty. After the 1990 Academy Awards, Fricker continued to act in movies including Home Alone 2: Lost in New York, and you might remember her from when she played the Pigeon Lady. The ‘Fight Club’ actor who was probably at one point one of the most dynamic actors in Hollywood, has been nominated three times throughout his career for an Oscar. He was nominated for Best Supporting Actor for his role in the 1996 movie, many years down the line he was nominated in that same category for Birdman and in 1999 he was nominated for American History X for Best Actor. His film debut was in the crime-thriller film, Primal Fear where he played alongside Richard Gere. There really ‘Aint no Mountain High Enough’ for the singer, actress and performer, as she did not only have one of the most successful singing careers, she was also a respected actress, where the highlight of her acting career was marked when she earned an Academy Award nomination for Best Actress in 1973 for her role in ‘Lady Sings the Blues.’ The film was based on the biography of Billie Holiday and despite the praises Ross had won, the film received some mixed reviews. The stunning blonde actress has been nominated three times for an Academy Award throughout her career, but unfortunately never won. In 1989 she was nominated for Best Supporting Actress in ‘Dangerous Liasons’, however lost to Geena Davis for her role in ‘The Accidental Tourist. A year later she was nominated again, only this time for Best Actress for her role in ‘The Fabulous Baker Boys’ and in 1993 for her role in ‘Love Field.’ Despite her continuous losses, Pfeiffer continued to appear in many films. The former child star won her first and only Academy Award at the age of 10 when she starred alongside her real life father, Ryan O’Neal in the 1973 film, Paper Moon. After her big win, the young actress went on to appear in other films including The Bad news Bears, Little Darlings and more. 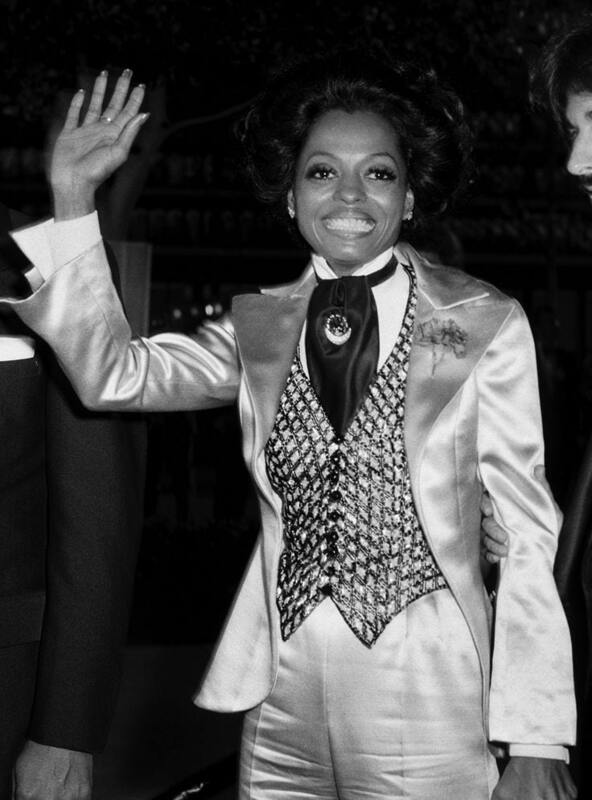 Apart from her acting, O’Neal is also famous for having a relationship with the late pop icon, Michael Jackson. She married tennis player, John McEnroe in 1986, however the two divorced in 1994. The rapper, actor songwriter has come a long way since he played the hip Fresh Prince of Bel-Air in the nineties. Besides his successful music career which includes some of the catchiest songs that are still played today, Smith took his acting talent to the big screen when he played in the big leagues. 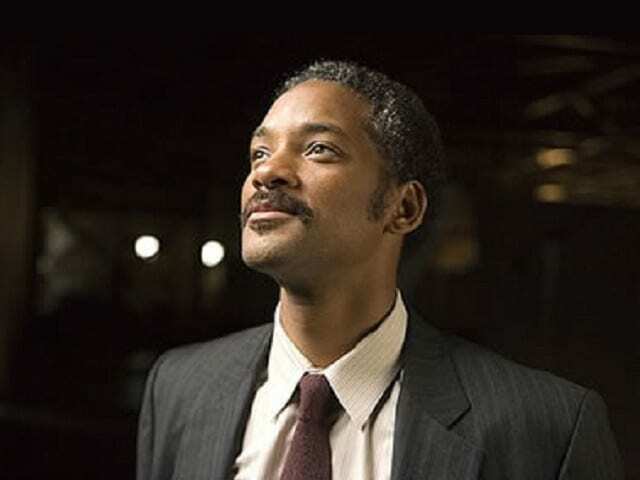 In fact, the 48 year actor has been nominated twice for Best Actor for his performances in the films, ‘Ali’ and ‘The Pursuit of Happyness’, however he lost both times to other actors. 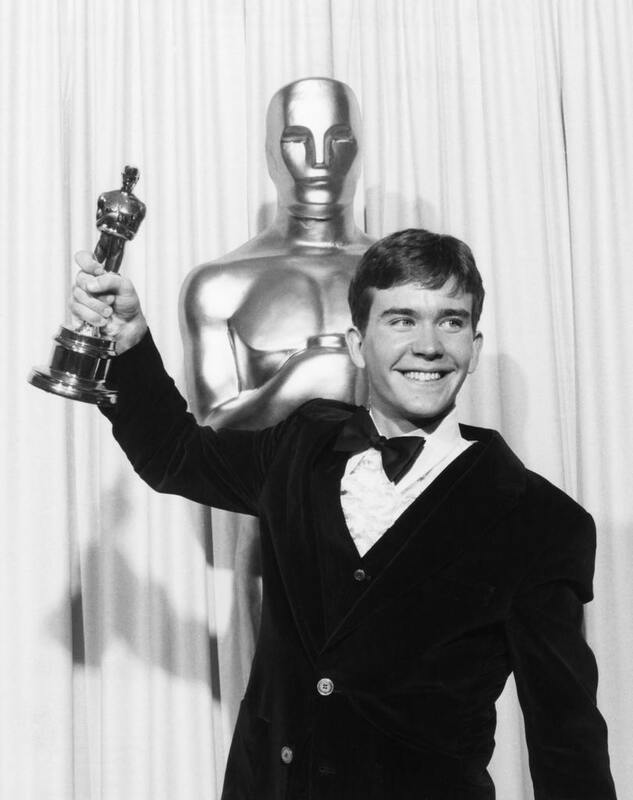 Timothy Hutton earned his first Oscar win in 1981 when he took home the big prize for his performance in ‘Ordinary People’. Hutton, who was twenty years old, won in the category of Best Supporting Actor, and in fact he was the youngest male to ever win in that category. Since his win, he went on to appear in different movies as well as in television. Some of his work includes The Falcon, Snowman and The Dark Half. 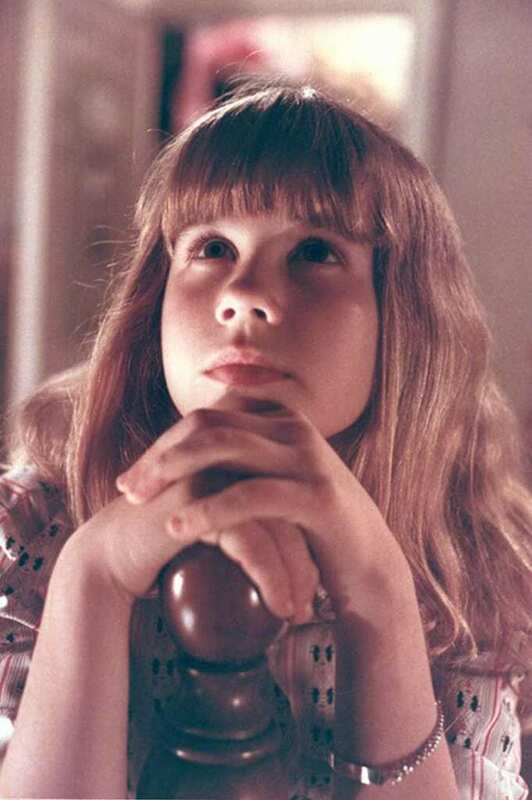 It’s almost very rare to have a horror movie be nominated in any category at the Oscars, and still, Linda Blair was nominated for Best Supporting Actress in the 1973 horror movie, ‘The Exorcist’. Although she didn’t win, people will always remember her head-spinning performance. In fact, Blair lost to young actress, Tatum O’Neil, whom we’ve mentioned earlier. The 58 year old actress later reprised her role in the the 1977 film, Exorcist II: The Heretic. While many might remember the Pesci for playing the villain in the Home Alone film series, the 74 year old actor had a much more prominent acting career than people might think. 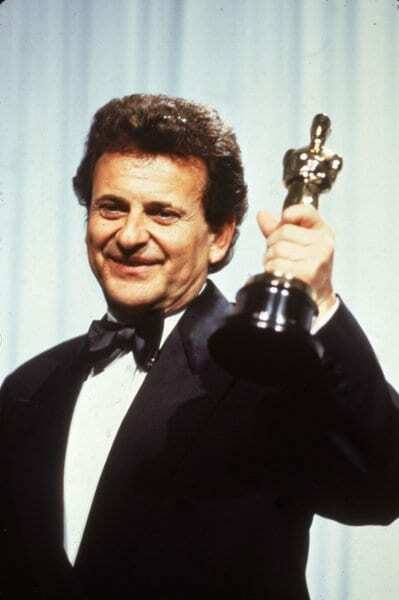 Joe Pesci won his first and only Academy Award for the 1990 film, ‘Goodfellas’ which was directed by Martin Scorsese. He took home an Oscar for Best Supporting Actor, and that must have been a hard one to pull off after all he did play alongside Robert de Niro and Ray Liotta. She was born in Australia in 1990, however Keisha Castle-Hughes’ big break came when she played in the 2002 drama, ‘Whale Rider’ for which she received her first Oscar nomination. The Aussie actress took home the grand prize when she won Best Actress for her role in the film when she was only thirteen. When she was only seventeen years old, she gave birth to her daughter, Felicity-Amore. You can also see the young actress on HBO’s hit series, Game of Thrones where she plays Obara Sand. Matlin won an Oscar for Best Actress in 1986 for her unforgettable performance in ‘Children of a Lesser God’ where she played the lead role in the 1986 film. 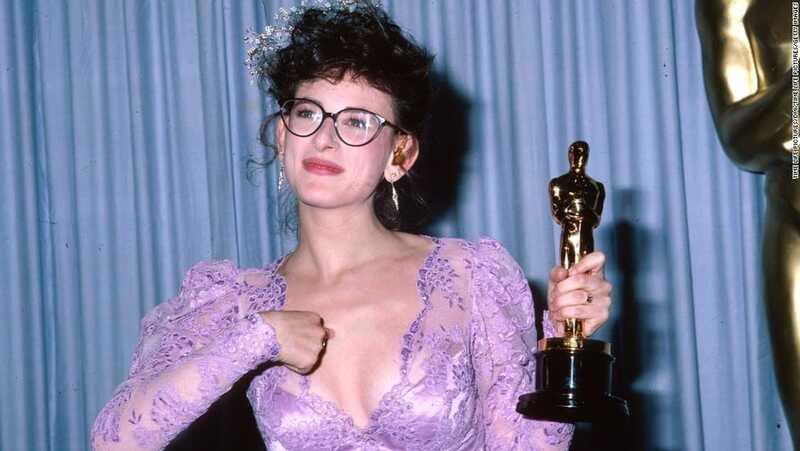 In fact, Marlee Matlin is the first and only deaf talent to ever win an Academy Award. Matlin has been deaf since she was a baby, however that didn’t stop her from pursuing her dream of becoming an actress and these days she is a regular on the hit show, Switched at Birth, a show which one of its main storylines revolves around deafness. The stunning model-turn-actress won her first and only Academy Award for Best Actress for her work in the 2001 drama, ‘Monster’s Ball.’ At that time, she was the first black woman to ever win in that that category. Before ‘Monster’s Ball’, Berry appeared in several movies including the romantic comedy from 1992, Boomerang, the 1994 film, The Flintstones and later in Bulworth and more. Besides her film career, she is also known for having high-profile relationships in Hollywood. In 2002 she became Bond Girl, Jinx in Die Another Day. 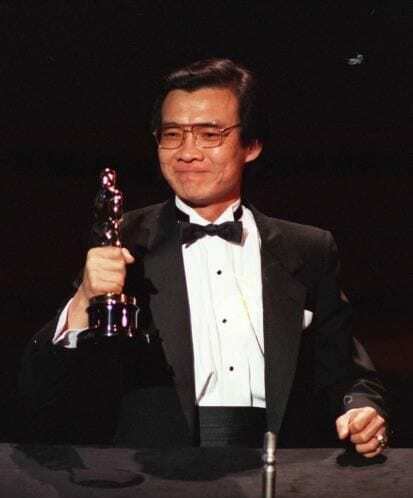 Many may not remember the Cambodian – American actor, but Haing Somnang Ngor won an Academy Award for Best Supporting Actor in 1985 when he played in the 1984 film, ‘The Killing Fields’. In the film he played a Cambodian refugee and journalist, which is not far from his real life story. Ngor is a survivor of three Cambodian prison camps. 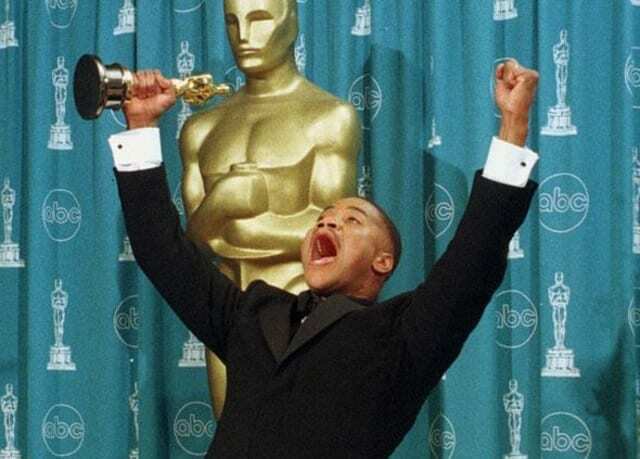 The 55 year old set a precedent at the time when he became the second non-professional actor to win an Oscar. Tragically, Ngor was murdered in 1996 by a street gang in L.A. The ‘9 to 5’ sassy singer and music icon is actually a two-time Oscar nominee for Best Original Song. The first time she was nominated was in 1981 with her hit single ‘9 to 5’ which is still one of the catchiest songs in the world. The second time she was nominated again for Best Original Song for her it ‘Travelin’ Thru’, a song she wrote for the 2005 film, Transamerica. The Country singer, however, never won the Oscar, but she did win plenty of other music awards throughout her career. The 2009 film, ‘Precious’ was indeed precious in so many ways as it brought to spotlight some of the most painful, strong and debatable issues. The 49 year old actress took home an Academy Award for Best Supporting Actress for her outstanding role. After her big break, the actress took a back seat in terms of her acting and only returned to the screen five years later. She starred in ‘Blakbird’ alongside Isaiah Washington and in ‘Almost Christmas’ with Gabrielle Union. The Queen herself was nominated for Best Supporting Actress for her role in the musical film, Chicago in 2003. The multi-talent, who is also a singer, a television host, a producer and more, is one of the busiest women in Hollywood, however since her big screen shot in Chicago, Queen Latifah didn’t really do anything memorable in terms of her movie career. 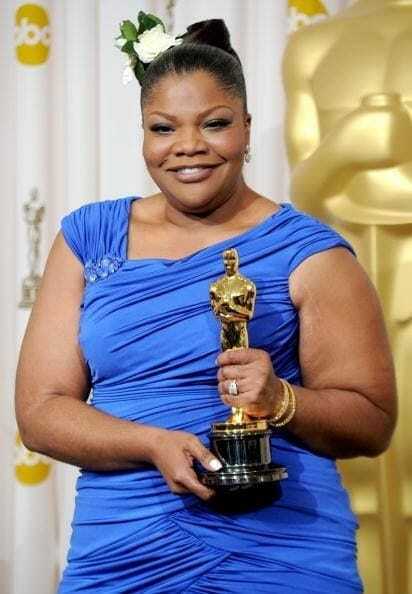 She is one of three R&B performers who ever received an Oscar nomination in any acting category. The other two are Will Smith and Jamie Foxx. 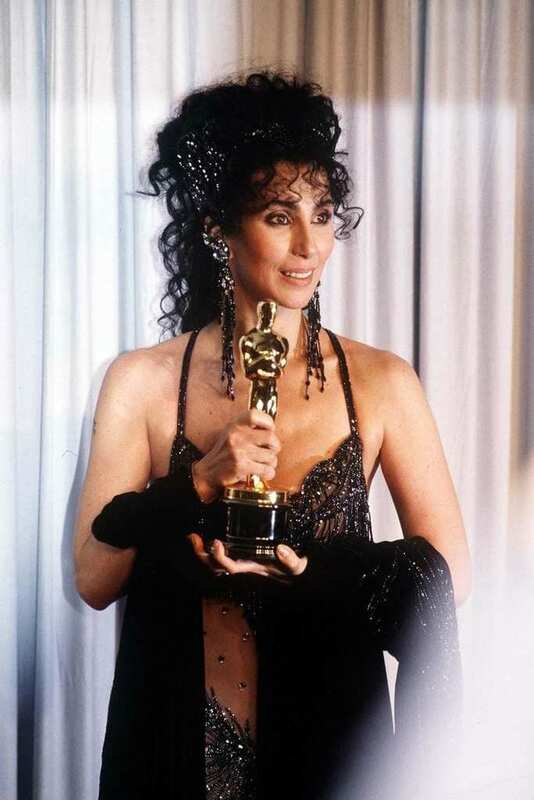 Who can forget Cher from the 1988 film, Moonstruck, and even more so, who can forget the iconic singer and actress from the way she showed up to the Academy Awards the following year? The extroverted actress won an Academy Award for Best Actress for her performance in the 1987 romantic-comedy film. That wasn’t Cher’s first nomination though, the 70 year old icon was nominated for Best Supporting Actress for her role in Silkwood just four years earlier. It might be surprising for some, but the bubbly blonde actress won an Academy Award in 1969 for Best Supporting Actress for her role in ‘Cactus Flower’. Goldie Hawn has been one of the busiest actresses in Hollywood, and she was mostly notable for her roles in romantic-comedies. She was also nominated for Best Actress for the 1981 film, ‘Private Benjamin’. She has been in a relationship with actor, Kurt Russell for over three decades and the two are still rocking the red carpet at any chance they get.